In a world where everything is constantly moving at a rapid pace, having updated information and data is vital to be competitive. Because of this, we created the Gescode Marketing Interactivo platform that integrates all multimedia information of your company for you, helping to transform your sales experiences by bringing forward unknown aspects of your business. Because GMI combines all of the best technological companies, dedicated to gathering all measurements and exact figures from your company, analyzing them, and then translating them into useful, understandable information. We have multiple solutions that we can offer you, and each one is adapted to your specific needs. 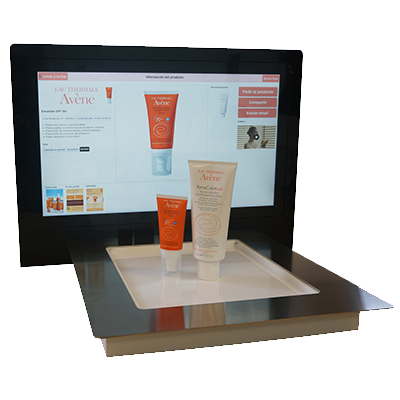 Additionally, they can connect to readers with the latest technology, that takes advantage of the data from RFID to create interactive experiences for your customers. 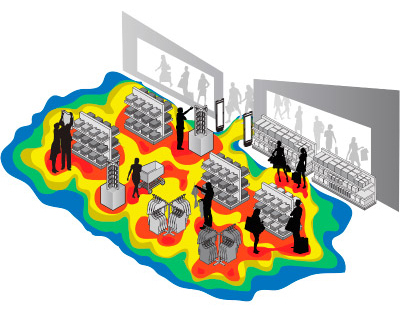 Traffic sensors which allow for the measurement of customers movement and their time spent in the store, as well as the most populated areas. 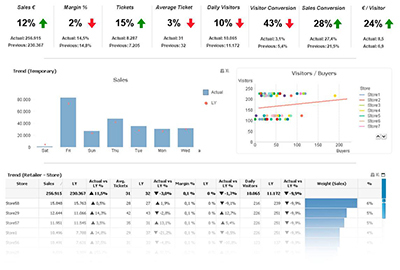 Know how many people visit your business and which of them become buyers. Detect the best openning hours. 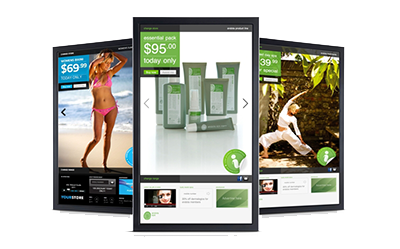 Find a better marketing/publicity support from the brands, and find the location with best results in a store. 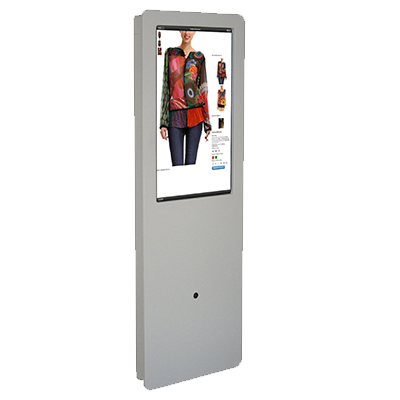 Create your own advertisements, or use the ones already offered by brands, and show them on digital screens capable of analyzing customer´s reactions and showing them messages catered to their age and gender. 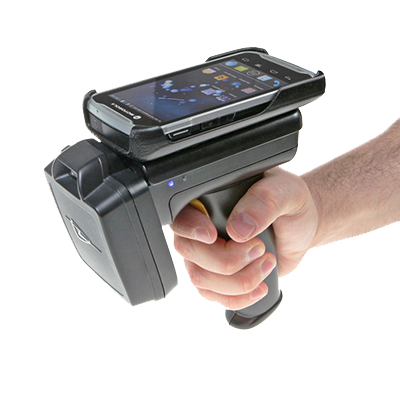 Discover a new form to engage with your customers through the use of mobile phones and tablets thanks to the Bluethooth 4.0 (BLE) technology. 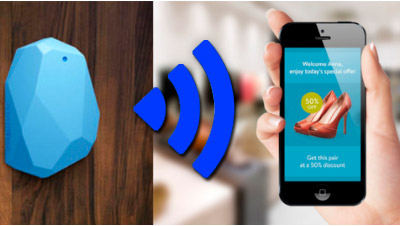 Place a small information transmitter anywhere in your store and you will be able to interact with nearby devices, offering them personalized discounts and promotions. The different technologies we offer are integrated into the Sportmas platform so that you receive all the analytics in a single dashboard, making it easier for you to make decisions. All of this connected with QuickSports PRO, that will give you a comprehensive management of your company. With GMI, we not only offer you the latest retail solutions, but also help you in further progress in incorporating technology into your business. Because greater the knowledge, better control, and more control means increased profitability.